We were delighted to be awarded Overall Winner of Best Destination Hotel earlier this month at the National Hospitality Awards in association with Hospitality Ireland. The awards in their 13th year are one of the industry's most rigorous and competitive offering a distinctive and prestigious recognition to its winners. 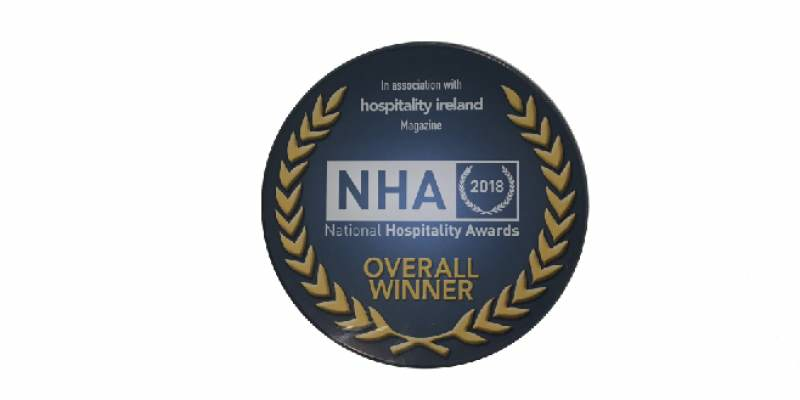 The award was judged by industry peers and we were up against tough competition, with the other shortlisted hotels, Harvey's Point, Sheen Falls Lodge & The Ice House, with Ballynahinch being voted the overall winner. It is a wonderful achievement for all the team.